Spur gears operate on parallel axes; spur gears’ axes are parallel when they are placed next to each other. When two gears designed to interlock with each other are positioned together, one gear turns and transfers torque to the next gear as a result. This simple mechanism of motion transfer has been utilized in countless industries for centuries. They have been used in windmills, locomotives, automobiles, aircraft, manufacturing machinery, elevators, escalators, hand power tools and an extensive variety of other equipment that involves the transmission of torque. Spur gears are typically used in low speed applications and situations in which noise control is not an issue; they can generate a lot of noise, especially in industrial applications. Spur gears are available in a variety of materials, including steel, nylon, phenolic, bronze, and cast iron. A given spur gear’s composition and configuration will vary based on its intended use. Spur gears in a hand-held power tool, for example, will need to combine qualities of durability with low weight in order to make the tool effective as well as easy to handle. 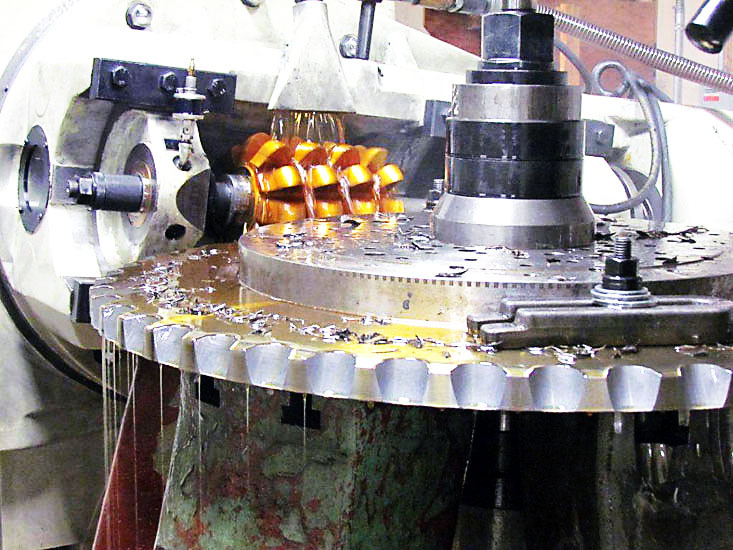 In large scale milling operations, spur gears are chosen for their qualities of strength, durability and other features that ensure long-term, efficient operation. Depending on the context, noise control may not be a necessary consideration in choosing a spur gear. In every application, though, diameter, pitch values and other similar considerations are necessary to ensure effective operation. 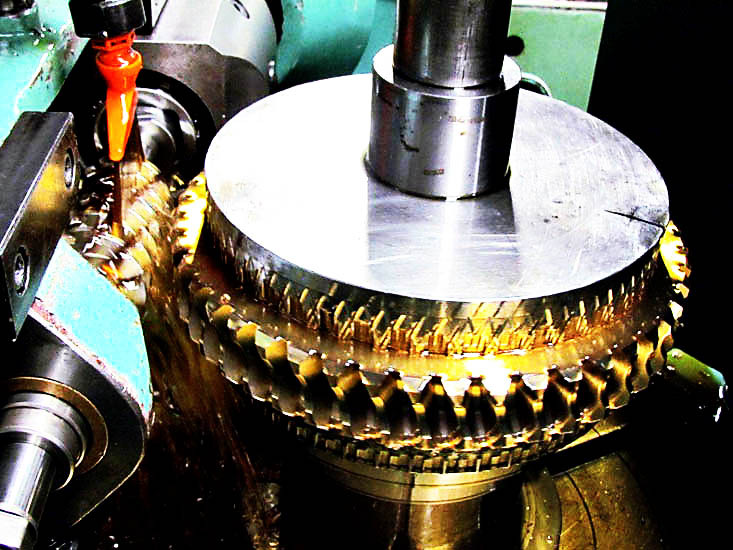 A spur gear’s diameter and the size of its teeth contribute to rotational speed and control. The shape of a spur gear’s teeth also contributes to performance; straight teeth are less durable than other shapes, but straight teeth can be much less expensive than other shapes. Such qualities must be evaluated on an individual basis in order to ensure continued, effective and safe gear operation. Spur Gears A spur gear is a cylindrical or disk-shaped tool used to transfer torque to or from other industrial gears. They are among the simplest gear constructions in terms of design and operating principles. They are constructed of a cylinder or disk with simple machined teeth around its perimeter. Variable qualities of material composition, thickness and other features distinguish spur gears from each other, but their conceptual simplicity distinguishes them from all other gear varieties.